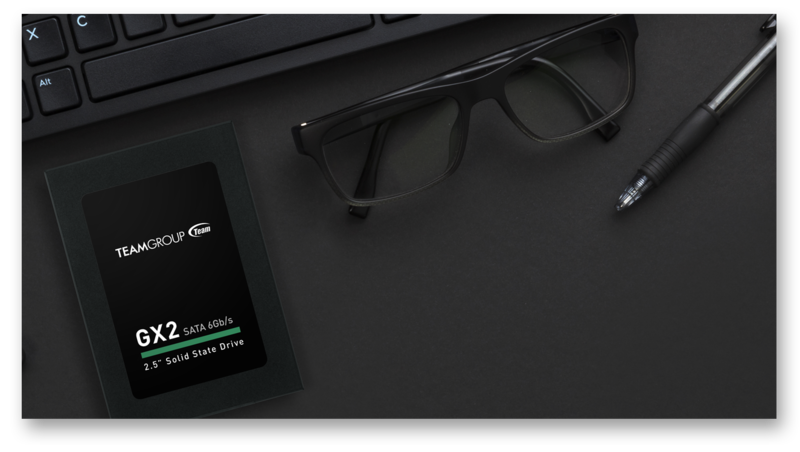 With great performance and ultra-fast read and write speeds, the GX2 solid-state drive is 4 times faster than a traditional hard drive. 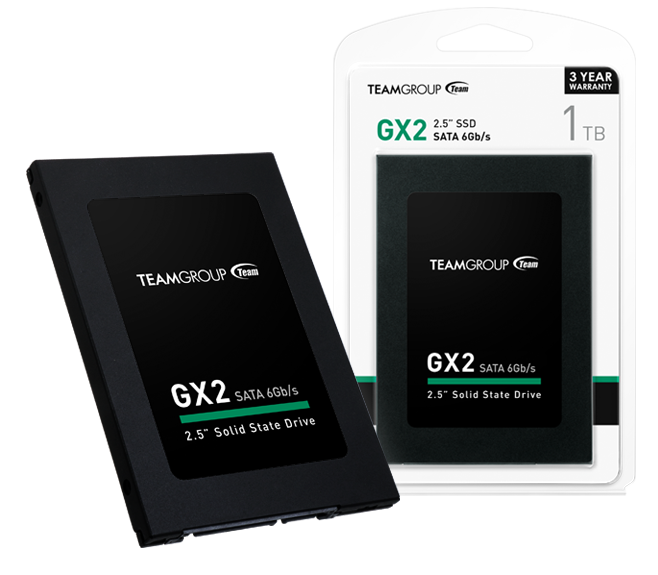 GX2 SSDs offer more efficient data read/write performance, lower power consumption and a quiet operation experience. 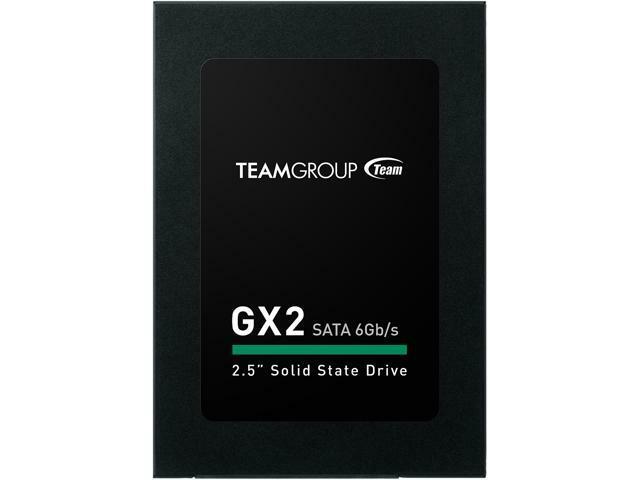 The Team Group GX2 SSD comes in the SATA III 6Gbps specification and 128GB, 256GB, 512GB and 1TB, available capacities to choose from. 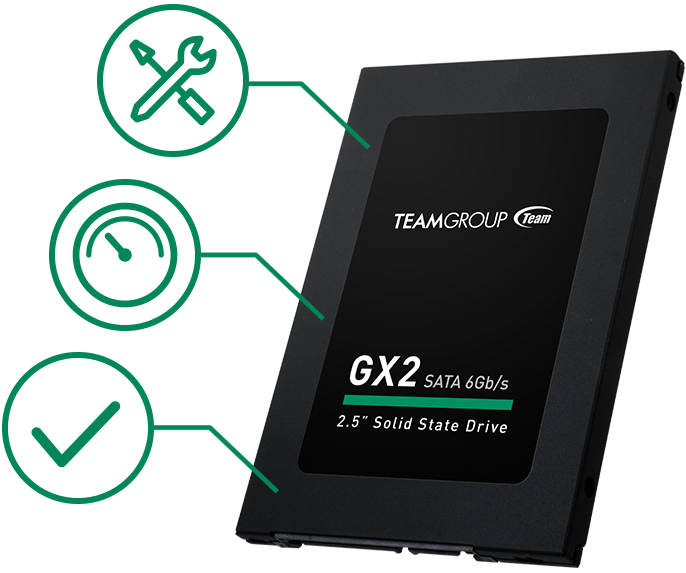 The Team Group GX2 supports a new generation of power-saving technology: DevSleep (Device Sleep Mode). It features ultra-low power consumption, which turns off the power of the SATA interface when the computer goes into standby mode. It saves more battery power and extends battery life, so you can get back to work mode in no time. 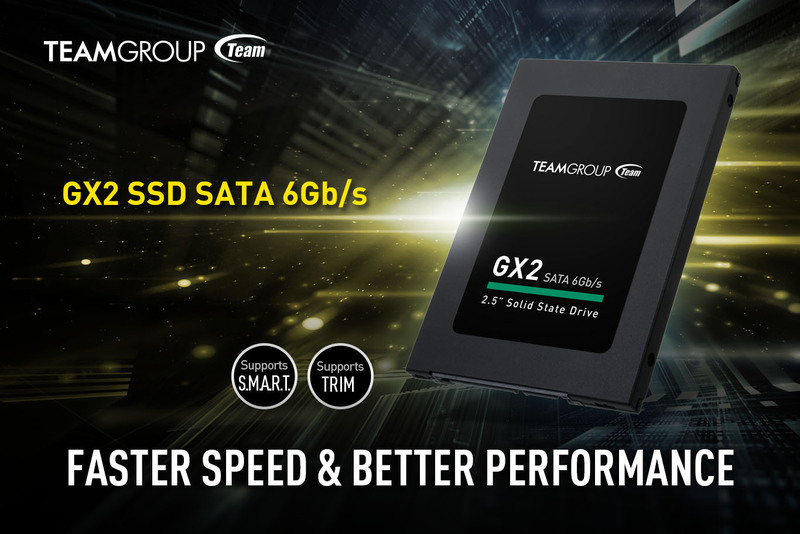 The GX2 SSD’s built-in smart algorithm-management mechanism has functions such as garbage collection, which is able to ensure operational efficiency and prolong the service life of the SSD. Meanwhile, the powerful Wear-Leveling technology and ECC (Error Correction Code) function can enhance the reliability of data transfer. 4X faster than an HDD —injects vitality into the system. High performance read speeds up to 530MB/s to boost overall system responsiveness and performance. Slim form factor 2.5-inch drive available in 7mm to fit in more systems (even slimmer notebooks). Supports the S.M.A.R.T. feature that monitors the status of your drive. Supports TRIM to maintain maximum performance of compatible operating systems. Guaranteed 3-year warranty and free technical support. Transmission speed will vary according to different hardware/software conditions, therefore the data can only use for basic reference. *We reserve the right to modify product specifications without prior notice.